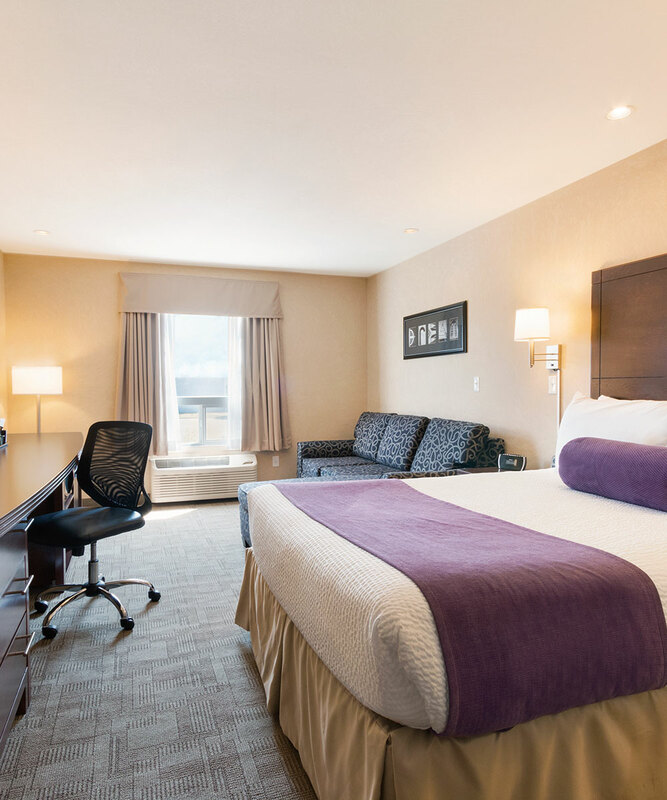 *HomeSuites is d3h's first solely-owned franchise located in Regina and is the first property of its kind in Canada, consisting of an all-suite hotel, which offers a free hot breakfast and eco-friendly amenities. d3h will continue to build, own and operate in the future. It is currently pursuing construction opportunities and always looking for new management contracts and new investors. To inquire about becoming a new investor, please email cgenest@d3h.ca. 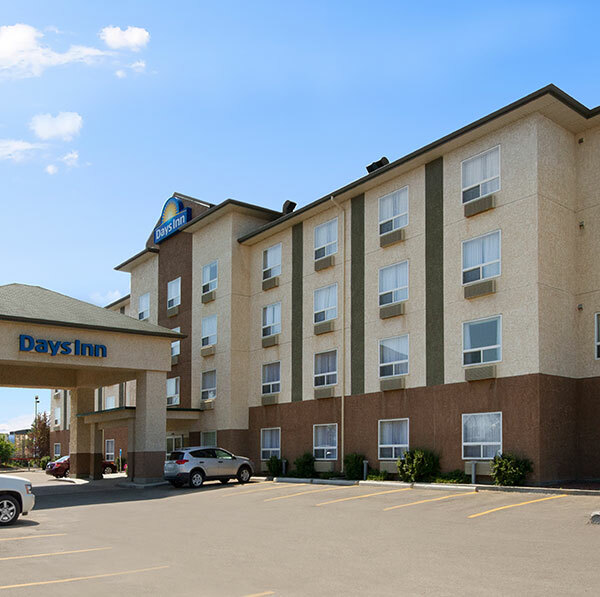 Learn more about Days Inn Medicine Hat hotel from the latest news articles and press coverage. Located near Medicine Hat College, this d3h property has been consistently recognized for excellence in service and accommodations. 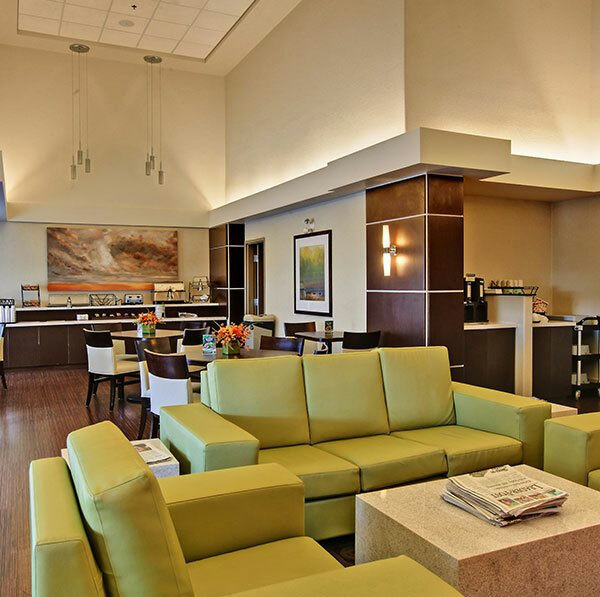 Read about the activities and rewards programs offered at this Days Inn hotel, as well as the most recent d3h corporate updates. January 1 2012, SASKATOON, SK – “d3h Hotels has brought over several foreign workers from the Philippines due to labor shortages that were occurring throughout Saskatchewan and Alberta a few years ago. In that time, we have built relationships with these workers in our properties. On April 10th, Candy McBride, Chief Human Resources Officer for d3h, and her husband travelled to the Philippines to meet several of the families and friends of the foreign workers who work for d3h Hotels. It was a life changing trip for the pair as they had the opportunity to visit not only the tourist areas but also the impoverished areas of the Philippines. Since then, d3h Hotels has “Paid It Forward” this year in bettering other people’s lives. October 10, 2011, Saskatoon, SK: “Thank you for participating in our 300,000 Wyndham Rewards Points sweepstakes. To view the YouTube video, please see d3h Hotels Announces Winner of 300,000 Wyndham Rewards. The 300,000 Wyndham Rewards Sweepstake will be returning next summer at all d3h Days Inn Hotels. Save up your points for next summers sweepstakes, and you could be a winner too! Fine Lifestyles: “Saskatchewan’s Best Kept Secret - d3h Hotels Inc.
September 27, 2010, TORONTO, ON - Realstar Hospitality honoured its top hotels at the 2010 Wyndham Hotel Group Global Conference in Las Vegas with its annual Awards of Recognition. The prominent awards pay tribute to the leading Days Inns across Canada. A total of 26 awards were presented to recipients representing the best hotels from across the country.